Oh my cuteness! Those mice are so darling! Love the flowers the mama is holding! Cuteness plus, loving this gorgeous image. Delightful creation and gorgeous colouring of this fabulously chosen image, love it…. 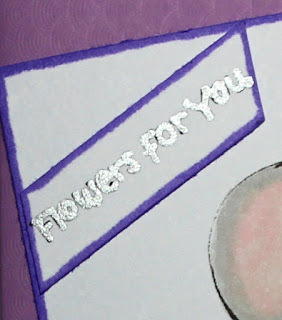 .Hope to see you next challenge and good luck in the draw..
Sweet image, adorable card. Thanks for joining in with the Inspired by Nature Challenge at AAA Cards. Thanks for joining us at CCC Digi Creations. Very nice and Good luck! 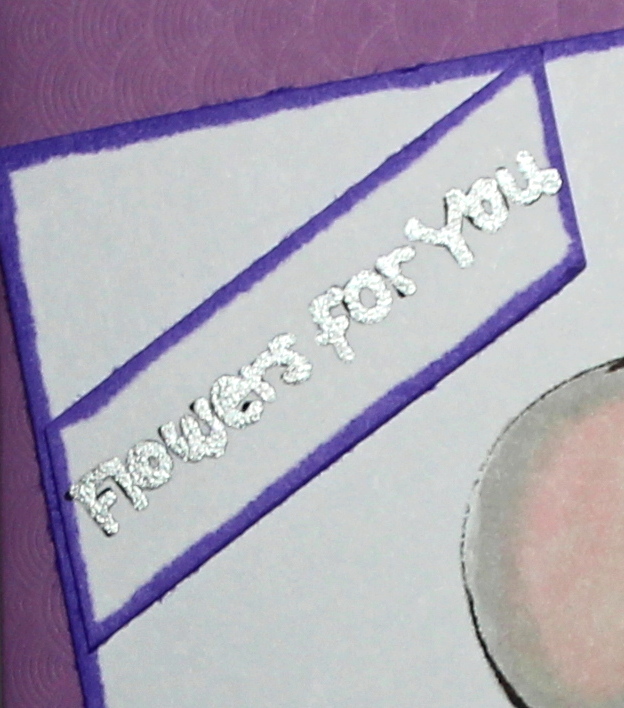 a very sweet card (and I love your kittahs too) ... thanks for participating in Pattie’s Creations Design Challenge. Good Luck. Sweet card. Thank you for entering your wonderful creation at The Crafter's Cafe this fortnight for our "All creatures Great and Small" challenge. Oh my goodness! How adorable! 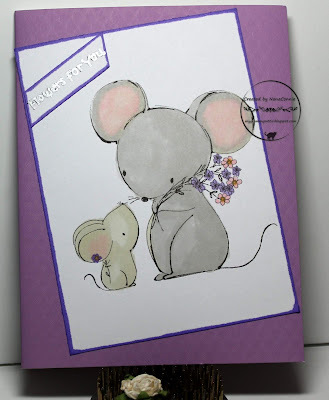 Love those sweet mice and your fabulous colouring! Thanks for playing along with us at AAA cards! Adorable and such a creative layout!